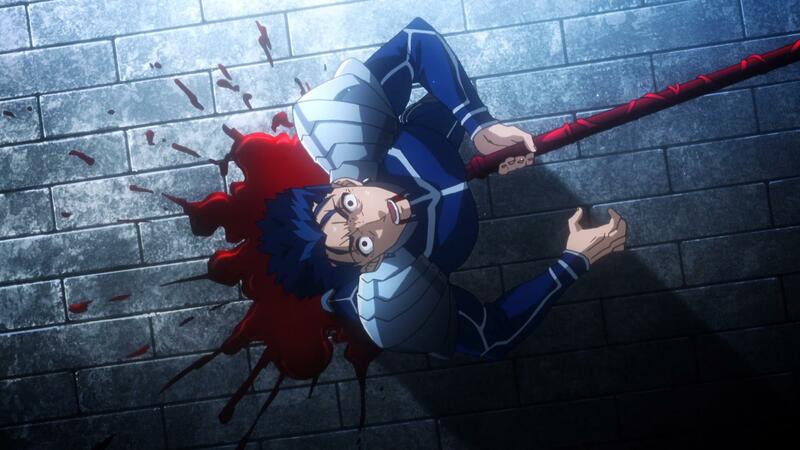 AstroNerdBoy reviews Fate/stay night: Unlimited Blade Works - 19. Rin learns who Lancer's Master is. Archer explains who he is to Shirou & Saber.